The primary mission of UCSB is teaching, research and public service. An essential component of this mission is the development of the pull potential of UCSB students in both academic and non-academic settings. The Intercollegiate Athletics Program (ICA) plays a major role in achieving this goal since its student-athletes integrate intercollegiate competition with UCSB’s internationally recognized academic programs. 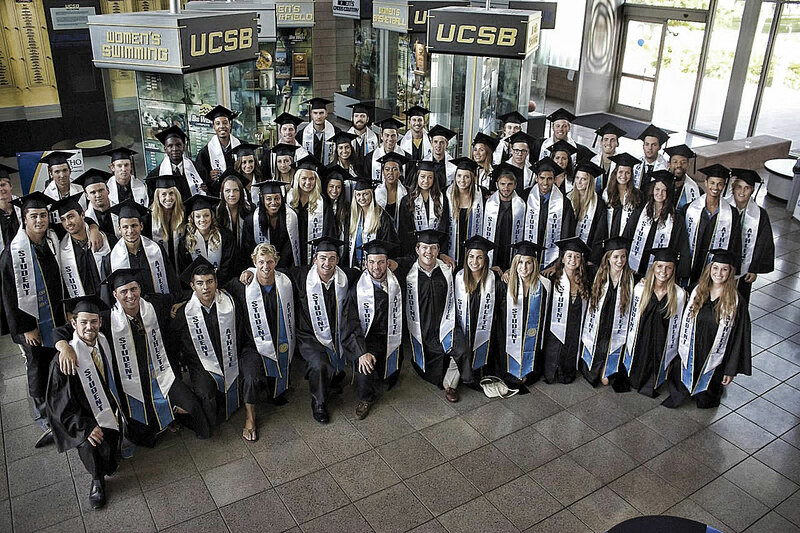 UCSB places the highest priority on the academic progress of student-athletes. ICA is intended to foster a sense of community among faculty, staff and students on campus and to help provide a focus for friends, alumni and supporters. UCSB expects its ICA teams to strive for excellence commensurate with the excellence achieved by its strongest academic departments. Specifically, UCSB teams should be contenders for conference and national championships. UCSB expects its ICA programs to provide equivalent competitive opportunities for men and women in a variety of sports. The ICA program at UCSB is bound by policies and procedures of the NCAA and the rules of the conferences and associations of which it is a member.